This is a “must do” event for 2018! 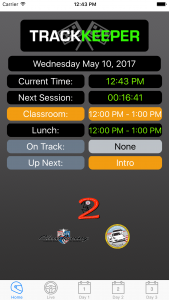 TrackKeeper will be supporting the scheduling activities. To download the TrackKeeper iOS app, visit the App Store.